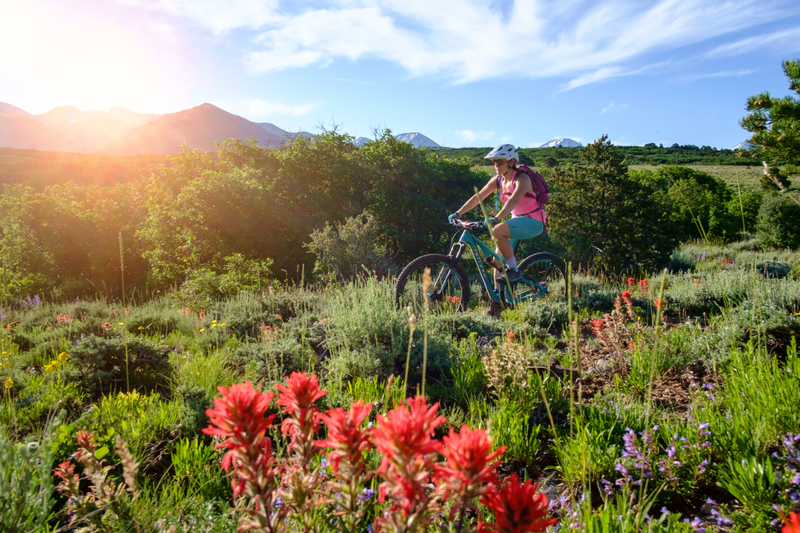 Wildflowers and morning sun on the new Jimmy Keen singletrack section. One of the overlooks on UPS, toward the beginning of this section. This spectacular view into Castle Valley appears repeatedly throughout UPS and LPS. A steeper-than-it-looks rock roll on UPS. The Porcupine Rim 4x4 section is ledgy and rough. More air is better. The classic 30-mile downhill from 11,000 feet at Burro Pass to 4,000 feet at the Colorado River. Nearly always shuttled! When Burro isn't open, this is a 3-star ride; it's not nearly as technical as many other Moab rides, and there's basically no climbing. Burro, which usually opens around July 1 of each year, bumps it up to a 4. 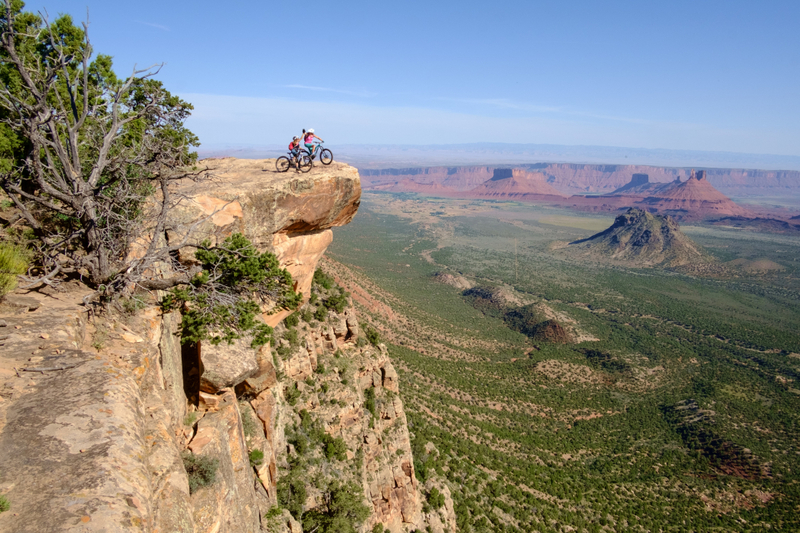 This trail is as extreme as Moab mountain biking gets… and then some. 45 miles of trails that get harder as you descend the route, so the more tired you are, the harder the route gets. At Poison Spider, they rate Moab mountain biking trails by punches in the gut, this one is 56 punches in the gut. That said, it is an audacious, ambitious, gorgeous trail with outrageous views and an incredible variety of experiences. 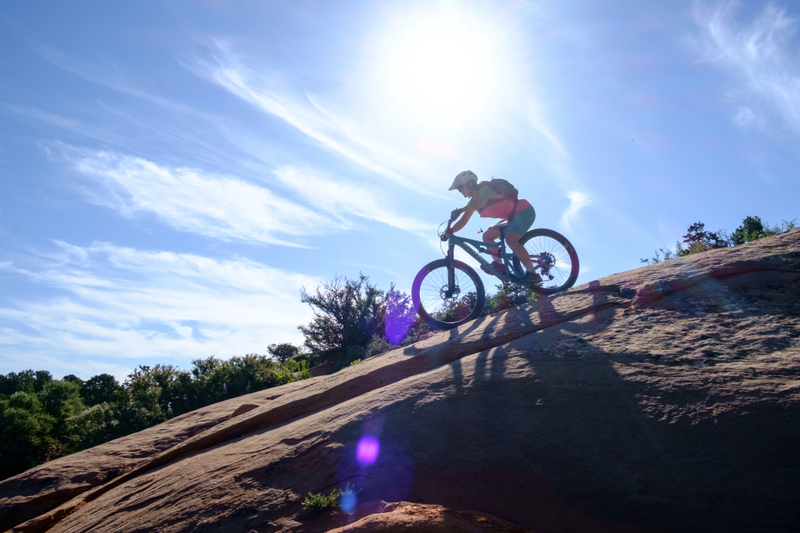 For the uber fit and over the top extreme mountain bikers who know no limits and have been riding Moab trails for decades, this new trail is a refreshing, over the top challenge to be marveled at. 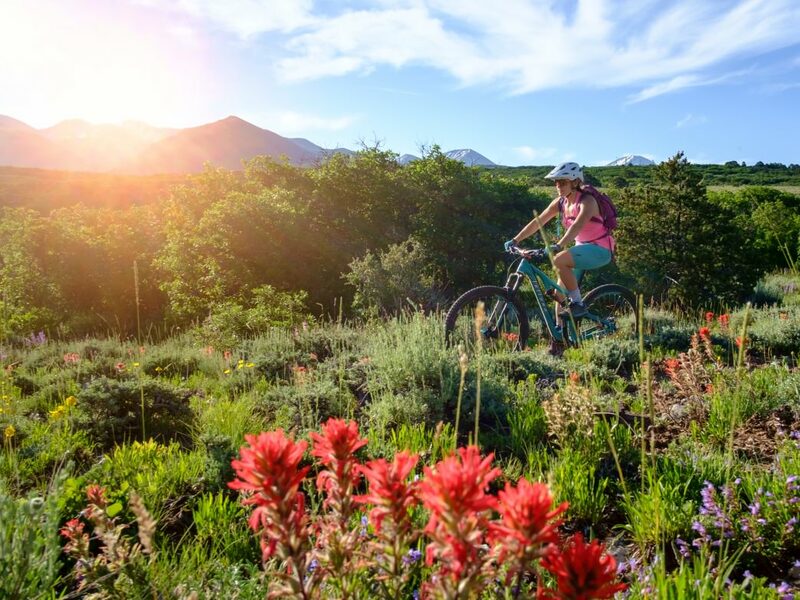 It connects all of the trails that come out of the La Sal Mountain all way down to 128, River Rd. If you are not an extremely fit, accomplished mountain biker and someone has told you to go do this trail, they simply do not like you. This trail is Grand County Search and Rescue Team’s number one site of rescues. If you are not a citizen of Grand County, you will be paying for your rescue and possibly helicopter ride. This is not a first time in Moab experience. 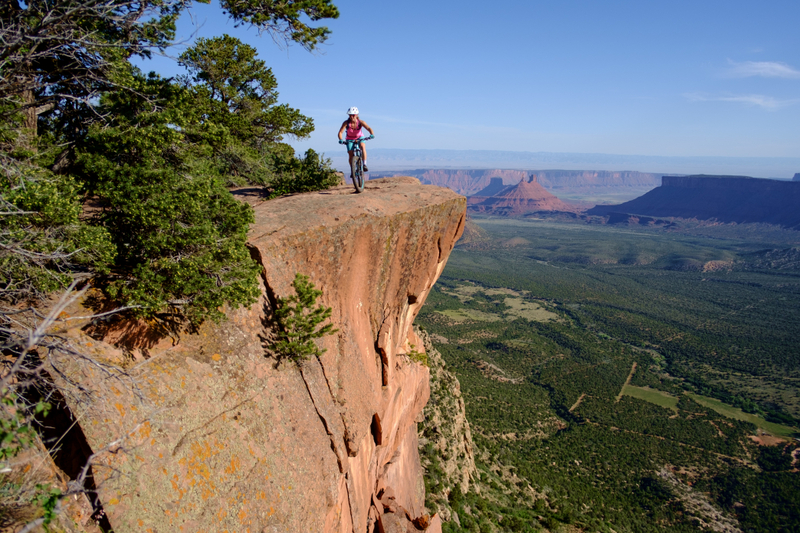 It would be prudent to do Porcupine Rim Trail first to assess your ability to complete this trail… and Porcupine Rim is considered an extreme trail. 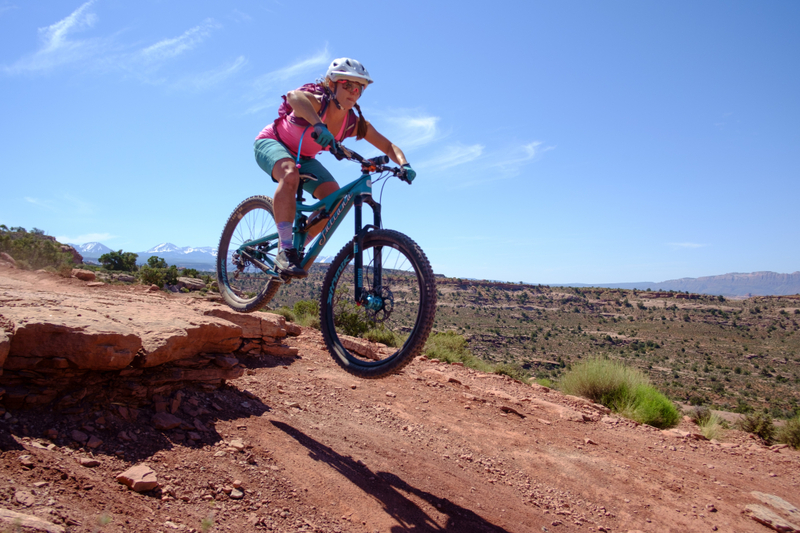 If you are super fit, have experience in Moab riding, are well equipped with a helmet, water, repair kit, food and clothing, this is an outrageous experience. 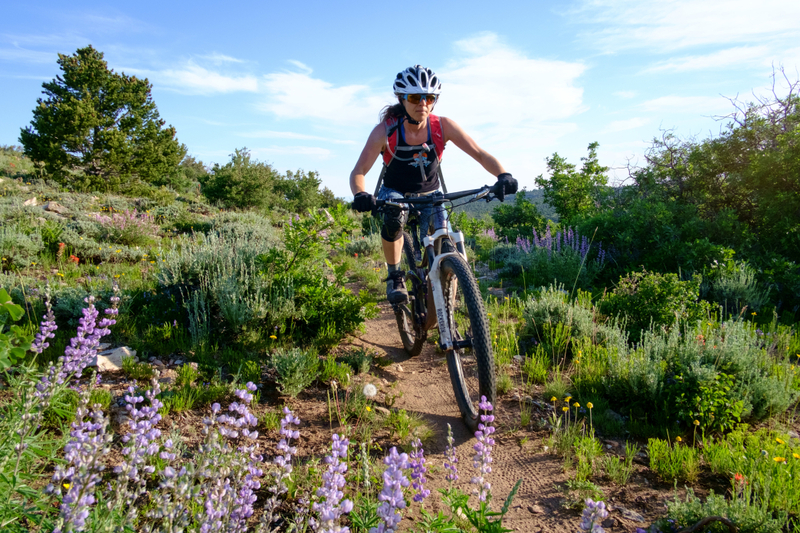 With a shuttle to the drop-off for Burro Pass, you're looking at a 30-mile downhill; make that 34 if you opt for riding Jimmy Keen instead of cruising down Kokopelli at mach chicken to UPS. Starting at Hazard County knocks about 8 miles off of this figure, and in most cases you're looking at 5-7 miles of flat pavement back to the shop you shuttled from when you finish Porcupine Rim.